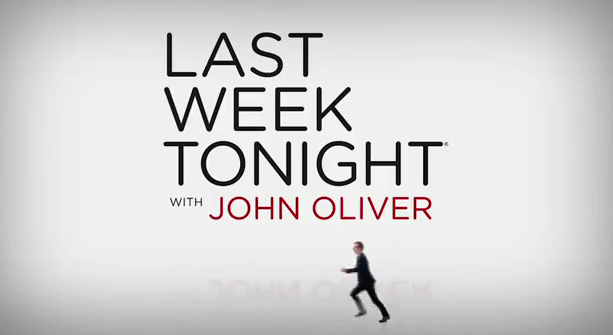 Is Last Week Tonight with John Oliver new tonight on HBO? There is a pretty simple answer to this question, but it’s not one that people out there will like. Alas, tonight is the first episode of a short hiatus for the series on HBO, which is probably a bummer to both many people out there and also the network itself. After all, remember that HBO, just as much as anyone else, wants to have Last Week Tonight on the air. While it may not be their most-watched series, it is one that clearly draws a fairly sizable audience week in and week out. This is especially true when you think about what happened last week with the Better Bundo Book — a story about Mike Pence’s rabbit that eventually went on to become a bestseller. As a matter of fact, the book was successful enough that it ended up getting another printing, with proceeds going to a number of different charities. Related – Want to check out even more information, including our take on the end of the recent coal-related lawsuit? So why does this show take so many breaks? We know that every time the series announces that it is going to be off the air for a while, it receives a whole flood of messages from people who are upset/angry about it. There is this sentiment that because this is a show that airs in a talk-show format, it really needs to air more shows a week than any other program out there. Yet, there are some other things here to think about! For starters, Last Week Tonight is infinitely harder to make than a late-night show. Oliver is not going out there and doing puff pieces with celebrities — the same goes for opening monologues. His pieces require extensive research and time — they need to be protected from lawsuits while also being funny. Doing this show is probably one of the most difficult jobs out there in this field; yet, the writing team behind the scenes and Oliver don’t quite get the credit for the work that they do. While it’s brilliant, being brilliant also takes time. Don’t worry: Whenever there is some more news out there when it comes to Last Week Tonight, rest assured that we’ll share some of that info here. Do you want to get some more news when it comes to Last Week Tonight?